Reduced to nine men. United staged a tremendous late rally, not only to secure a point, but come within a hairs-breadth of winning this controversial game. The changes intimated by Billy Kirkwood comprised Rab Shannon being omitted for the first time this season and Andy McLaren also dropping out of the squad on duty. In their places came Christian Dailly and starting a game for the first time since the opening day of the season, David Hannah. But before United's newly shaped side had a chance to settle, they found themselves a goal down after a mere two minutes. Robbie Winters with Paul Bonar breathing down his neck chested a Mclntyre cross from the left into his own net from six yards. Five minutes later there was more woe for United. Kenny Black and Gary McSwegan clashed. Initially, the referee administered a stern lecture to both players, but before play restarted, the official consulted the far-side linesmen who had his flag up-raised and Gary McSwegan was called across and shown a red-card. The explosive nature of the match continued three minutes later when Smith was booked for holding on to Robbie Winters Jersey. But for Ally Maxwell, Airdrie would have gone further ahead midway through the first half when he made a quite superb save, blocking a Davies volley which was the culmination of a great move by the visitors. If United supporters couldn't have imagined things getting any worse, Maurice Malpas limped off after 24 minutes to be replaced by Jamie McQuilken, but he wasn't to see out the whole match either! Thirteen minutes from the end of an exasperating fist forty-five minutes, United's luck took a turn for the better. 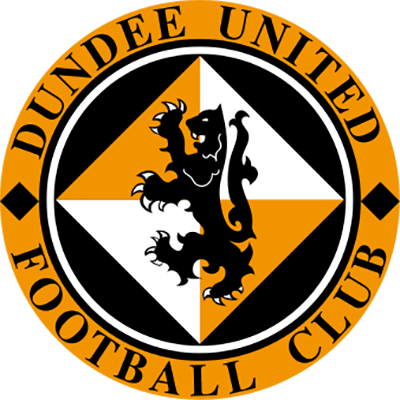 Sandison made a complete hash of trying to clear a cross from Robbie Winters and the ball fell to Craig Brewster who tucked the ball home form 10 yards for an out-of-the-blue equaliser. 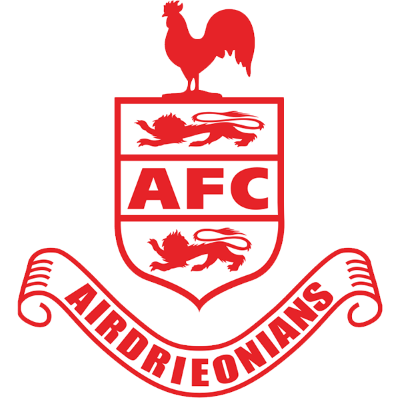 Two minutes from the end of a disastrous first half, Airdrie went ahead through Jim Mclntyre who drilled the ball past Ally Maxwell from ten yards. 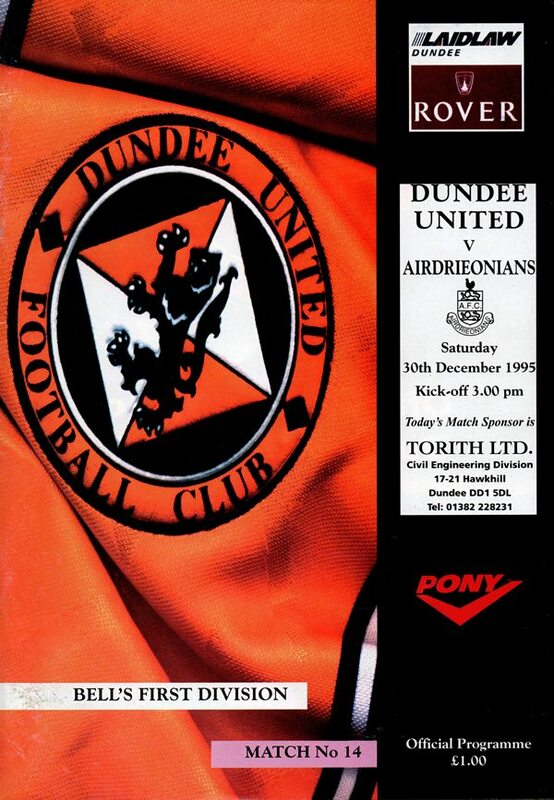 Appeals for hand-ball against Black from a Robbie Winters cross were denied, but Tannadice frustration was given no time to smoulder. From the resultant corner taken by Craig Brewster, David Hannah slammed the ball high into the net for the equaliser. CLUB COMMENT - "I think everyone connected with the club was over the moon that we were down to nine men and came to get a point and could have ended up winning the game." - BILLY KIRKWOOD, MANAGER.